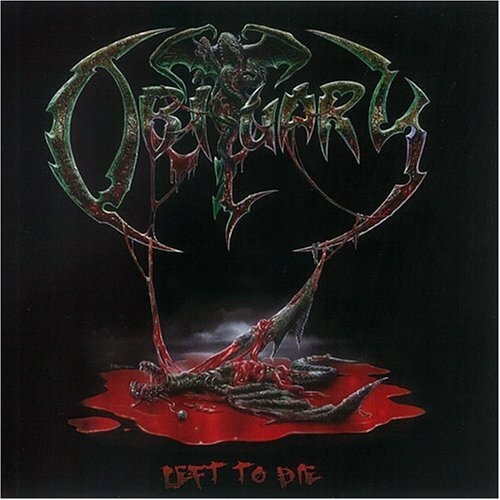 OBITUARY – released their Left To Die EP on September 16, 2008, on Candlelight USA/Gibtown Records. 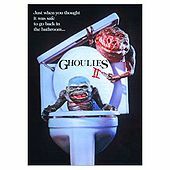 This EP contains four songs and one bonus CD ROM video of Evil Ways. Check out this Evil Ways video below… it’s unreal great, Obituary just lets it groove with their Death Metal brand, along with this video’s underground ambiance and feel. 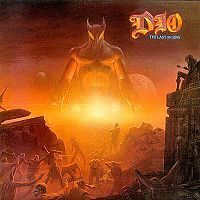 Two of the songs on Left To Die are also on the full length studio album – Darkest Day, which was released June 30, 2009, on Candlelight USA/Gibtown Records. These two songs are: Forces Realign and Left To Die. Slowly We Rot is a 2008 re-recording of the title track from their legendary debut album from 1989 – Slowly We Rot. The cover song Dethroned Emperor, is a fantastic tribute to the iconic and extreme Celtic Frost, a song in which Celtic Frost released back in 1984 on their debut album – Morbid Tales. 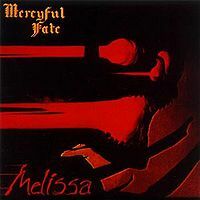 This song is noted as an additional song, on the USA release version of Morbid Tales. Obituary brings to the forefront, a beyond fabulous song from Celtic Frost’s early beginning… it’s Metal history. 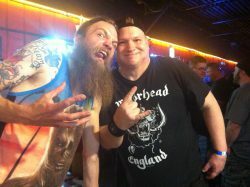 Left To Die is without Metal question, a MUST for any Obituary and/or Death Metal fan. You are getting the Evil Ways video, the cover version of Dethroned Emperor and a 2008 re-recording of Slowly We Rot, plus two tracks from the Darkest Day release. There is credible Death Metal bang for your buck with this Left To Die EP. This is Obituary material that is patented Death Grooves from these legendary originators of Death Metal. Deathly doom and Metal gloom never sounded so unreal great. 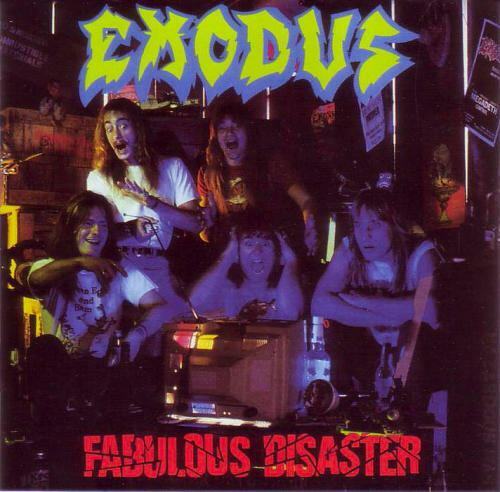 I hope you enjoy this song and video – Evil Ways by Obituary as much as I do… if that’s the Metal case, then turn the volume all the way up on this MUTHA!!! 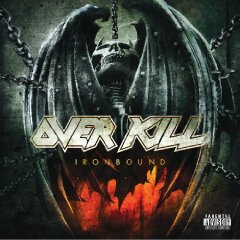 OVERKILL KICKS OFF 2010 “IRONBOUND” TOUR APRIL 1ST!! SCHEDULE LISTING! 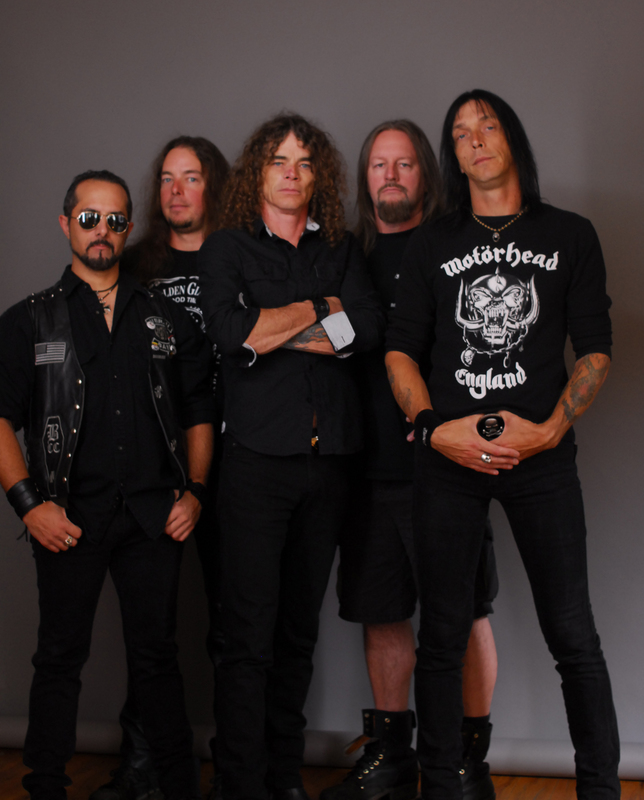 OVERKILL – Thrash Metal originators… and Thrash Metal legends. Bobby “Blitz” Ellsworth and DD Verni lead the Overkill attack with 3 decades of Metal experience together! This is no April fools joke… on April 1st, 2010, Overkill begins their month long Ironbound Tour in Philadelphia, PA, at The Trocadero. Overkill is back on the road to support their newest Thrash Metal album gem – Ironbound. This is Old School. This is Overkill 2010! 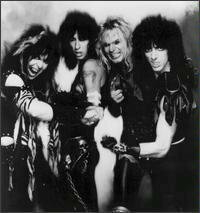 OVERKILL – from left to right: DD Verni (bass), Ron Lipnicki (drums), Bobby “Blitz” Ellsworth (vocals), Dave Linsk (lead & rhythm guitar) and Derek Tailer (rhythm guitar).